Too much emotion, too many lines – Our face muscles especially the forehead and eyes reflect our emotional state through expressions. Wrinkles are an unavoidable part of life; as our skin loses its elasticity, lines caused by facial expressions bounce back into place and stay etched in your skin. At Skin & You Clinic, Mumbai, we aim to correct this by relaxing the depressor muscles around the eyes so that the elevators can work unopposed and give a fresh, relaxed and rejuvenated look. This will help in decreasing forehead lines. 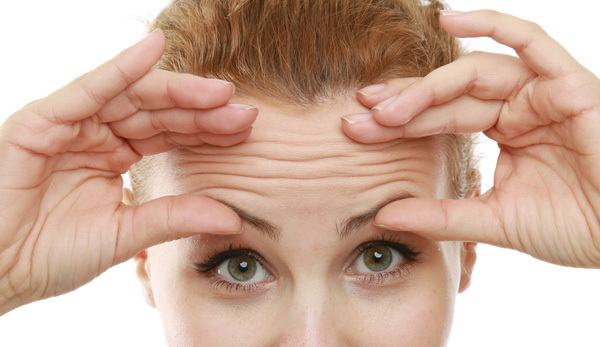 Why Skin & You Clinic for Forehead Lines Treatment? At Skin & You Clinic, Mumbai, our doctors specialize in the treatment of frown and worry lines. We listen to your concerns and help you decide what treatment works best for you keeping in mind your goals and the amount of downtime or recovery needed. We provide you with a realistic and achievable outcome of the treatment.